Hello Toms River dental blog visitors, welcome to the Rotem Dental Care blog. I am Dr. Ronen Rotem. I don’t know many families in Manchester Township that regularly eat mackerel and herring. Maybe some of us could benefit from becoming more adventurous when it comes to seafood. 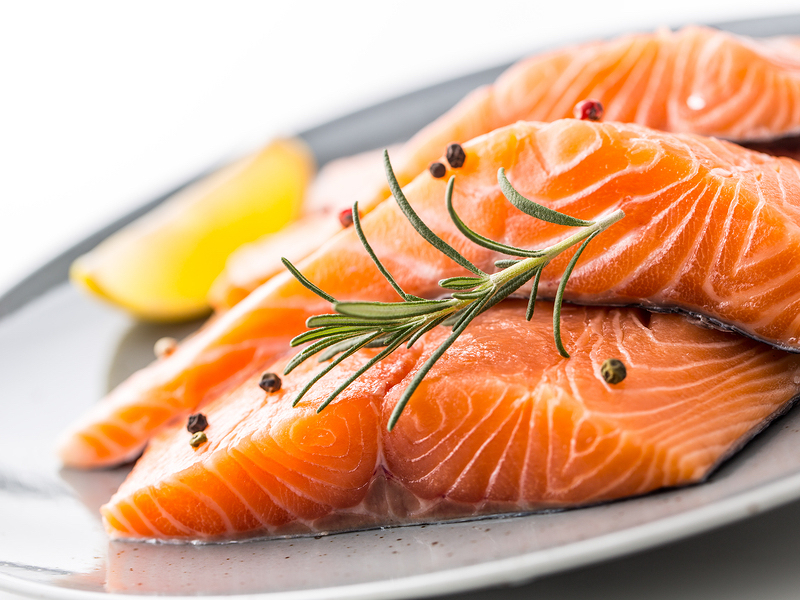 The possible prevention of gum disease is not the only reason to eat high PUFA foods. These foods pack a nutritional punch and have myriad health benefits. The next time you are stocking up at your Toms River grocery store, you may want to add some salmon and walnuts to your list. If you have not been to your family dentist in a while, I urge you to schedule an examination and cleaning today. We are currently taking new dental patients at Rotem Dental Care.